Today let's play a game of "What gown from New York Fashion Week will each Oscar nominated actress wear?". Here are my match-ups. Amy Adams, nominated for Best Actress in a Leading Role (American Hustle), in Oscar De La Renta. 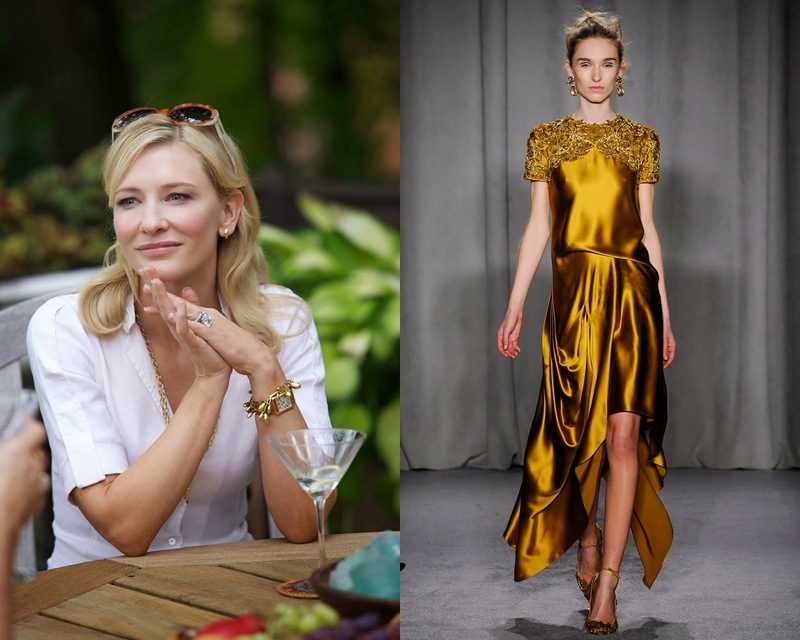 Cate Blanchett, nominated for Best Actress in a Leading Role (Blue Jasmine), in Marchesa. Jennifer Lawrence, nominated for Best Actress in a Supporting Role (American Hustle), in Ralph Lauren. 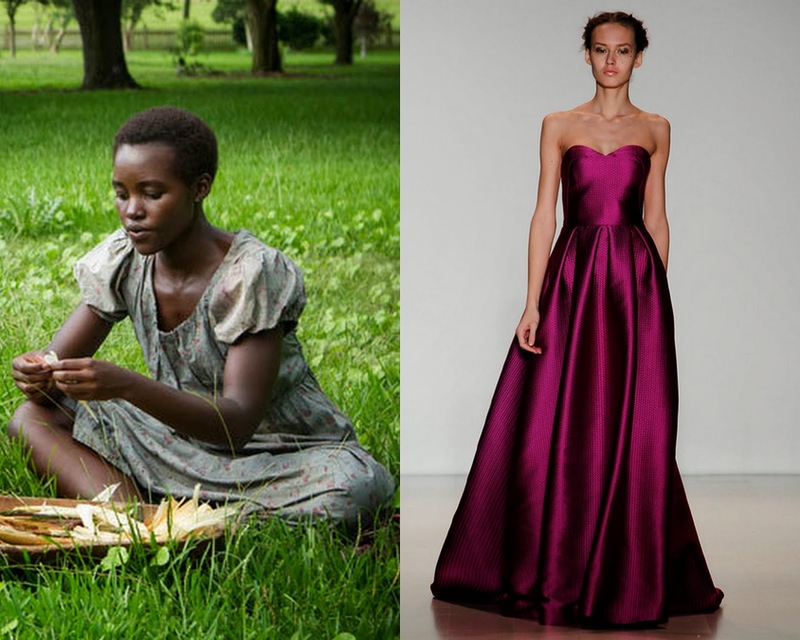 Lupita Nyong'o, nominated for Best Actress in a Supporting Role (12 Years a Slave), in Lela Rose. What do you think? Am I wrong or did I nail it?